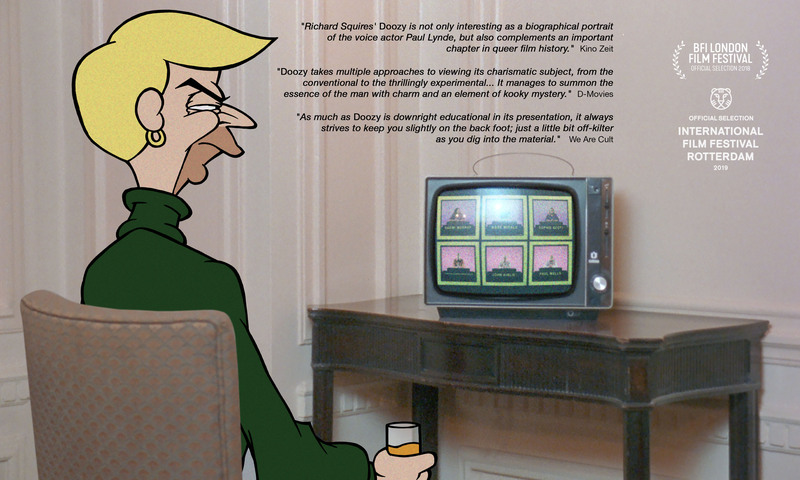 DOOZY is the debut feature from artist-filmmaker Richard Squires. 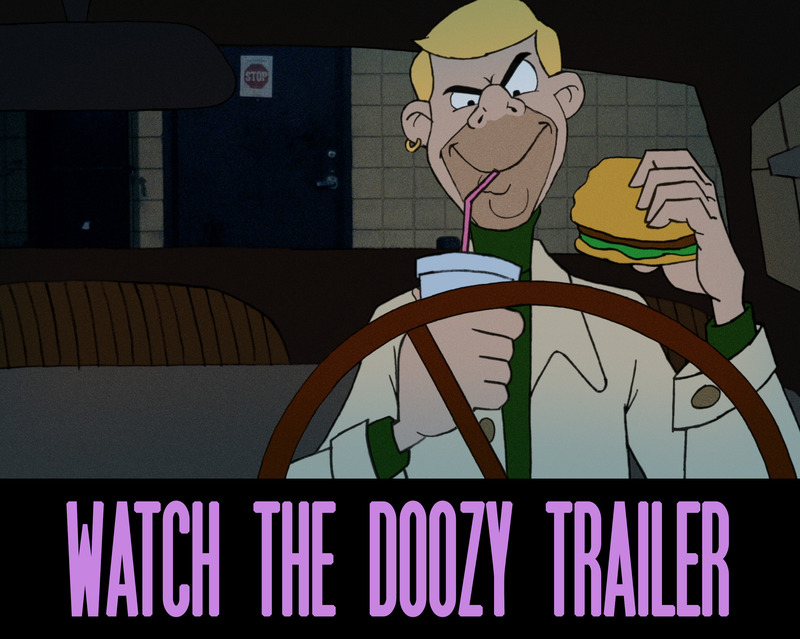 Part creative documentary, part essay film, it uses animated antihero 'Clovis' (voiced by Kids in the Hall comedian Mark McKinney) as a means to explore the 1960s voice casting of actor Paul Lynde as a series of Hanna Barbera villains. Through the lens of one of Hollywood’s hidden queer histories, DOOZY contemplates cartoon villainy and hysterical masculinity; the use of voice to signify ‘otherness’ and the frequently uneasy relationship between character and actor. Mixing original animation, re-enactment, archive and expert testimony, this is quite simply a ‘doozy’ of a film experience.